Artificial Intelligence is much more than just smart technology. Impact of artificial intelligence- Today’s modern technology has surely made a great impact on the whole globe. So has artificial intelligence (AI) created an astonishing impact on human interaction with machines and devices. Whether it is anything from traveling to utility to advertisement, even machinery and telecom industry aren’t spared from its effects. AI has enormously improved the customer’s experience. Above everything else AI has made decision – making quicker and accurately by assimilating massive volume of information. Artificial Intelligence is much more than just smart technology, as it boosts the existing and emerging technologies especially in telecom technology and media industry. Considering the recent influxion of new technologies like the virtual assistance, self-driving cars, etc. there will be soon an amazing flow of technologies that will be beyond imagination. Ashish Mutneja from Quantum Hi-Tech says, “In 2018, so far we have already witnessed the noteworthy transformation in many industries as they have started opting for AI to notch-up their services. The changes that AI has already brought and will bring to mobile industry and industry related to it”. “One of most impactful evolution is the chatbots, from the time it has come in existence into the market, it has greatly created the feeling of satisfaction among the users. It is considered one of the greatest applications based on AI making a bridge between businesses and customers. The chatbots gives customers an impressive conversation experience as they support 24 x 7. It has the ability to communicate with multiple customers. Moreover each time they interact it becomes a better experience for the next as they improve their query responses with each conversation,” he continued. AI has introduced the users to a new way of search via voice and images instead of text mode. After the involvement of AI in mobile applications it became compulsory for developers to develop image recognition system and voice recognition system. AI along with IoT lets your device communicate with each other. AI is making drastic changes by collecting the real-time data and processing that data, so that devices learn on their own. Thus, AI helping mobile apps to learn and improvise with every information that is exchanged among the devices and then take necessary action improving the overall experience of using smartphones. AI in Personalized App has changed the definition of ‘what it means to have personalized apps’. Many mobile app development companies are incorporating AI into mobile apps to provide location-based searches to the users. 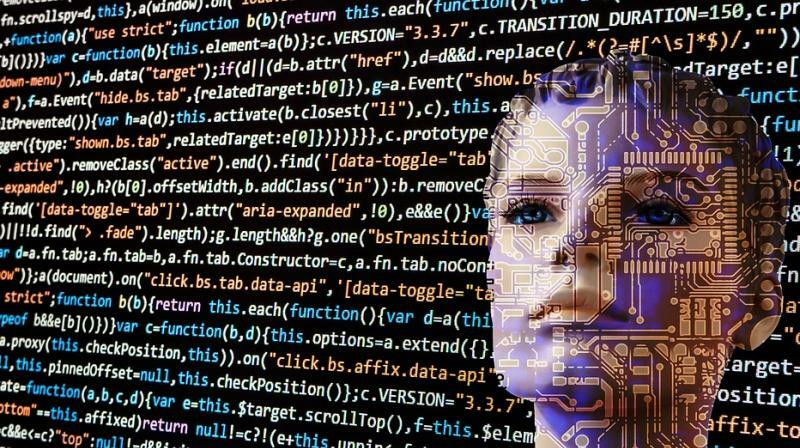 The post Impact of artificial intelligence appeared first on erpinnews.